It's true that the month of February is most often associated with love, we all love love, but we're also excited that February 2019 is B Corp month! So this month, let's celebrate our love of B Corp! Certified B Corporations are businesses that use their platform to help solve social and environmental issues. To be certified, businesses have to be assessed by the non-profit B Lab on all operations of the business, and this certification needs to be renewed and reassessed every two years. When you see the B Corp logo, you know that that business is dedicated to not only limiting their negative environmental and social impact, but to actively improve and resolve these issues. There are over 2,300 B Corps, including Grey Rock and a number of our suppliers! So, in celebration of B Corp month, find and support B Corp businesses that provide you with something you love! For a list of certified B Corp businesses right here in Guelph, click here! Treat yourself and someone you love this month! Wrap yourself up in irresistably soft and natural fibres! COYUCHI bedding and towels are new in store. 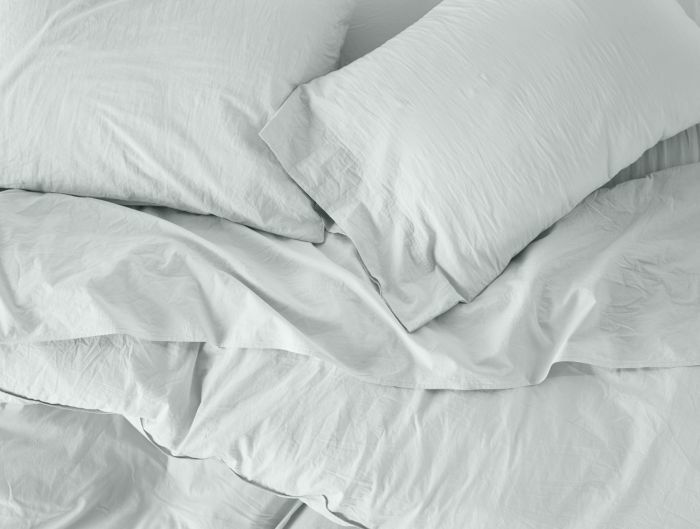 Once you have slept in 100% organic cotton bedding, you'll never want to sleep in anything else! Sokoloff Lingerie has quickly become a favourite in store, made in Canada from entirely natural and recycled fibres. Treat someone you love with a gift both meaningful and beautiful, Sid Dickens memory blocks! Each one is hand-crafted and each design has a message and meaning. They are beautiful and intentional gifts, ideal for occasions such as Valentine's Day, weddings, and anniversaries. Grey Rock Clothing Co. is proud to show our commitment to community, as a B Corporation Best for the World honouree! Being a B Corporation has been very important to us and aligns with our values of using our business to do good in the world. We are overwhelmingly appreciative to have been included in the Best of the World list for our contribution to Community. Every purchase you make at Grey Rock aids in improving our local economy as well as provides a direct positive impact on the communities of our suppliers, ranging from right here in Canada all the way to India and Nepal. Thank you so much for your support in making us a B Corporations Best for the World honouree! To learn more about B Corporation Best for the World 2018 and to see more honourees, click here.  This upcoming weekend, we're celebrating our third anniversary here at 29 Quebec Street and we couldn't have made it this far without all of Y-O-U! In celebration of our birthday we wanted to extend a sale invitation to the people who matter the very most, all of our customers. Your visits connect with us in our day-to-day, those of you who are familiar faces and those who we have maybe only just met for the first time, and make being here meaningful in a way that could not be accomplished without your involvement. As much as we love things that are ethically made, sweatshop free and have a story, it's all of your individual stories that contribute to our ideas for the future and the impact that we aspire to have. Also, we just became a Certified B Corporation and can't think of a better timing for it to have happened! More to come in the following posts, but it is all thanks to you. Join us on Saturday, September 12th and Sunday, September 13th for a cupcake from Sweet Temptations (we'll have had two or three each and need to share!) and enjoy 20% off of our entire brick and mortar store collection, which is filled with all of our Fall pieces from our suppliers. We will also be open extended hours, outside of our usual, on Saturday from 9:30 AM to 6:00 PM. From blazers and knit sweaters, to long-sleeved dresses, flannel shirts, new PACT printed boxers and satin finish Yoga Jeans.